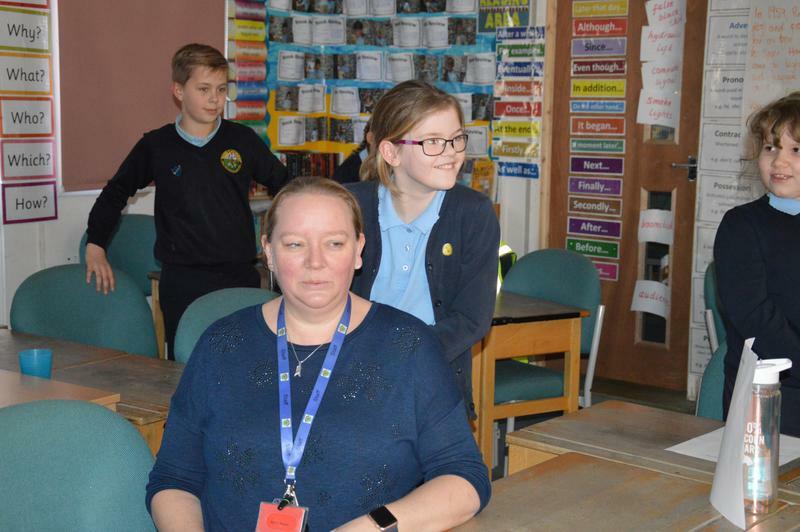 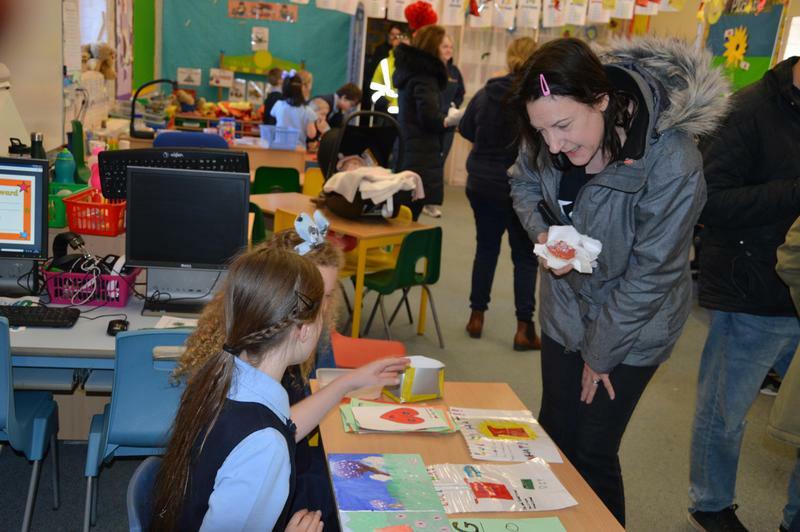 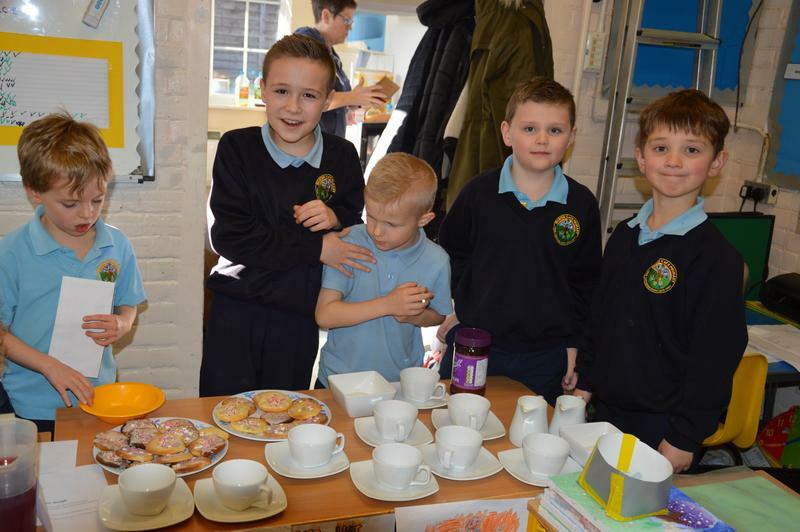 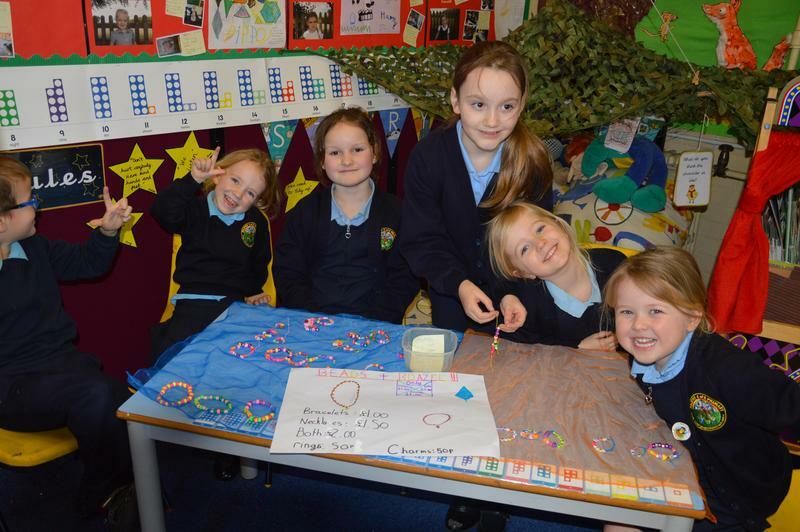 Enterprise week culminated in an afternoon of stalls comprising tombolas, biscuits, bracelets and massage. 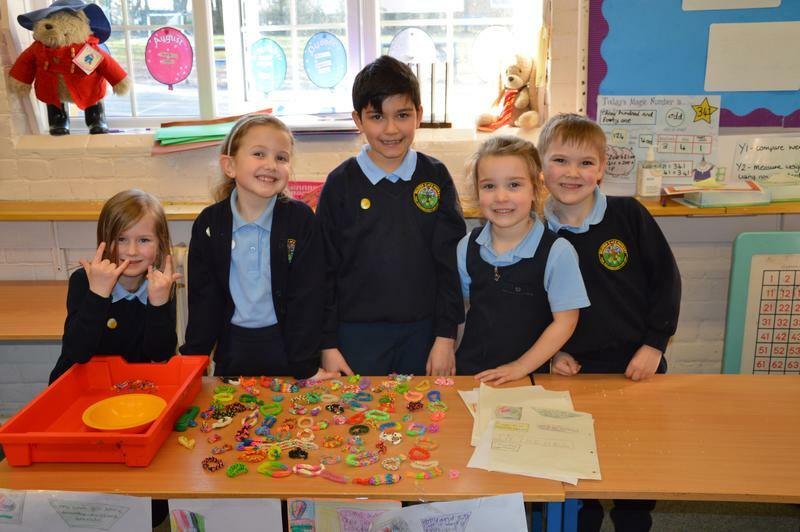 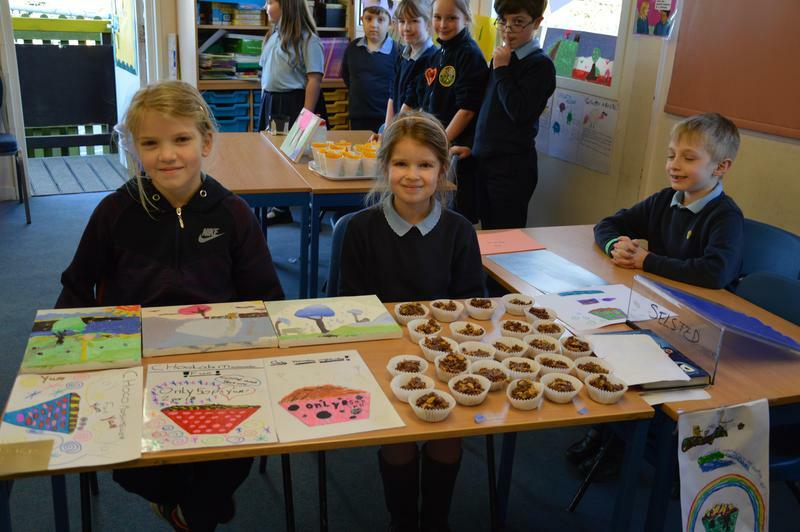 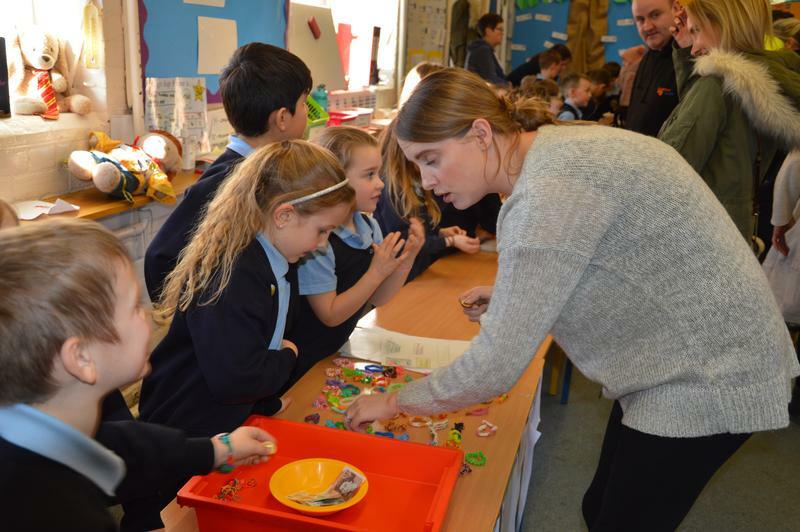 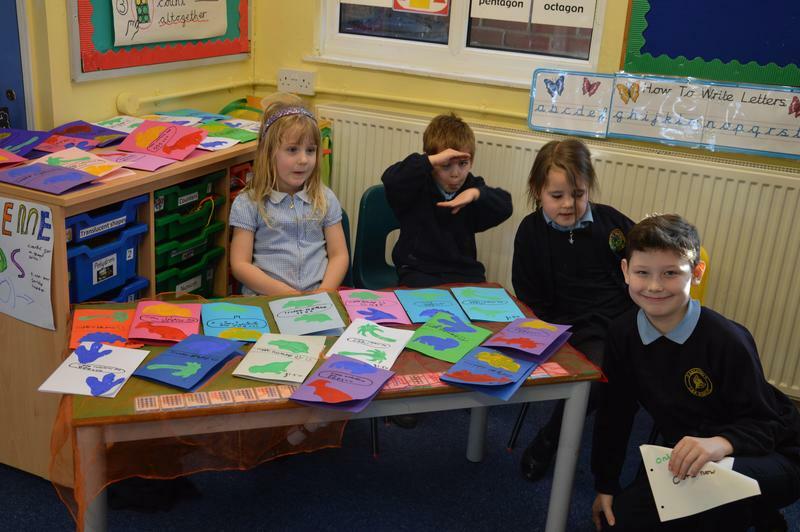 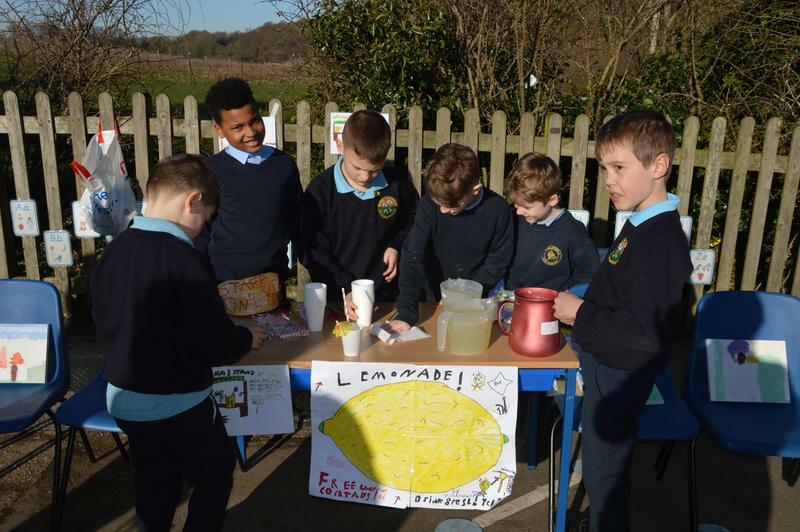 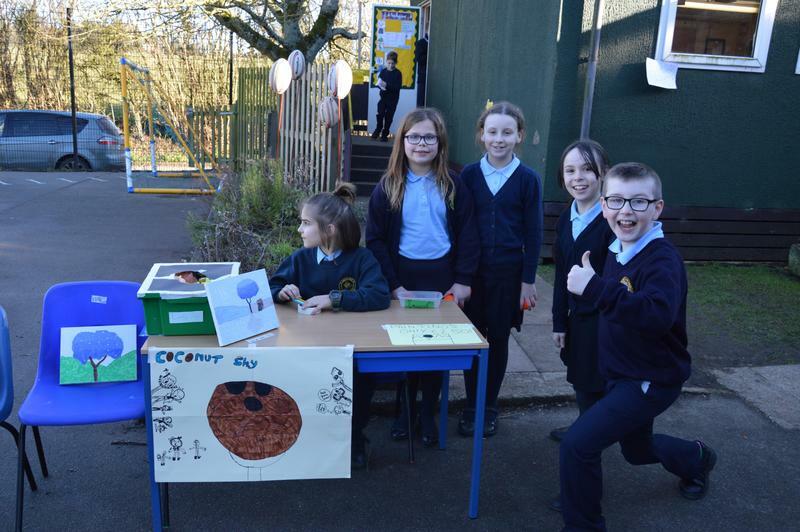 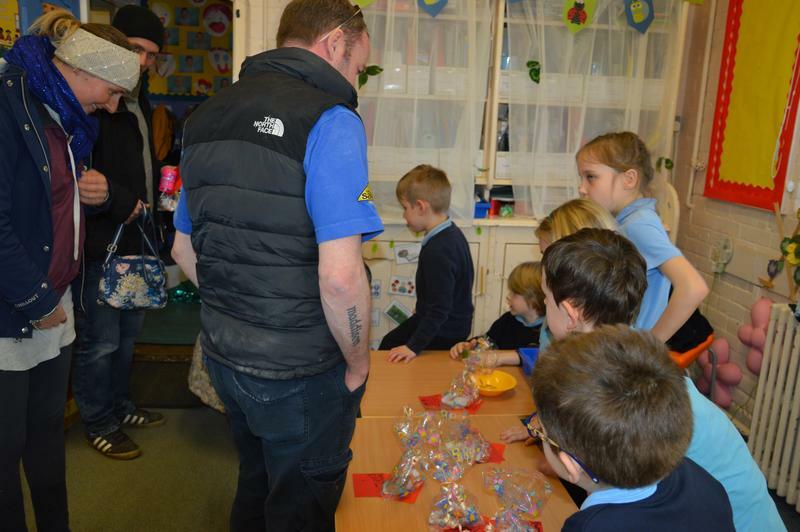 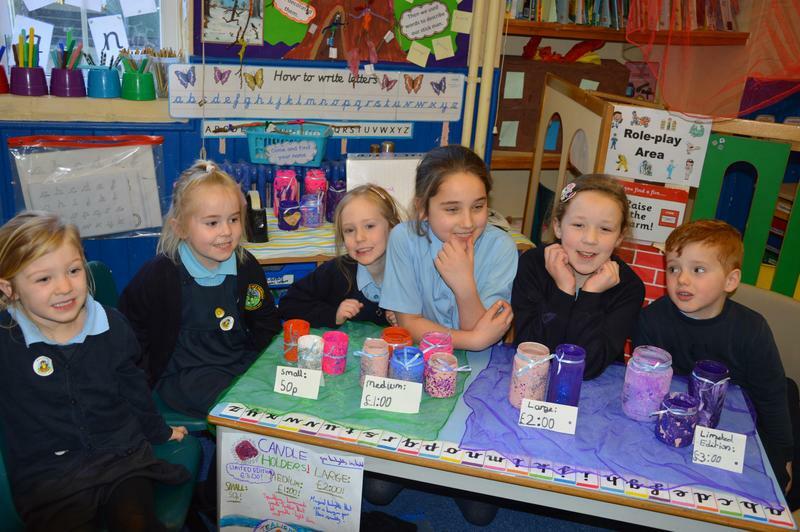 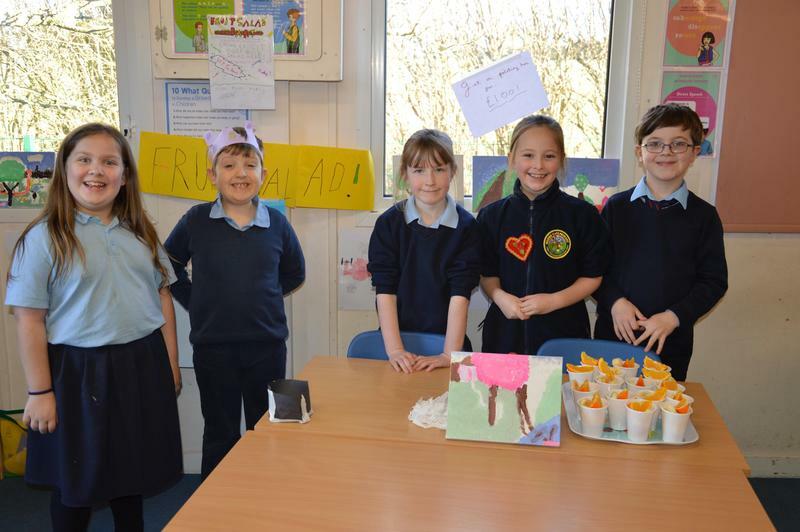 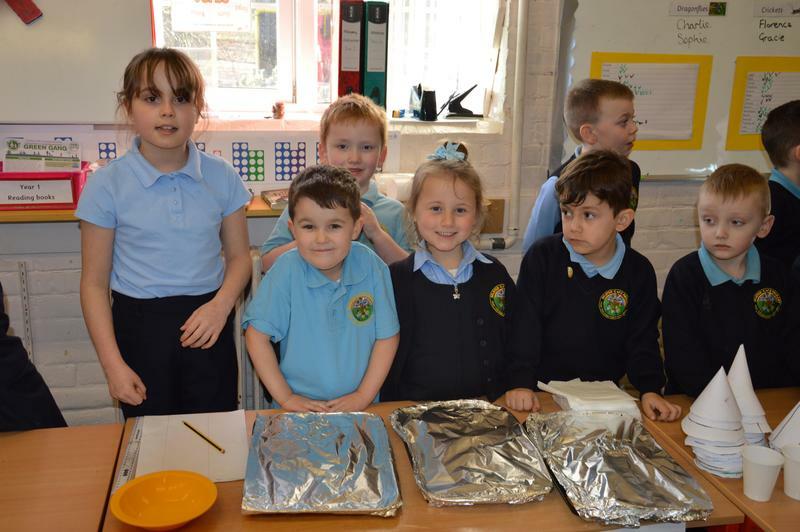 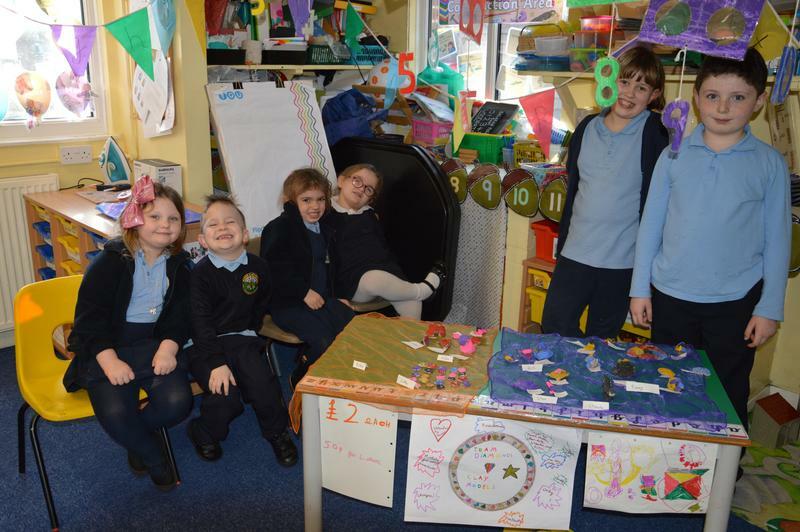 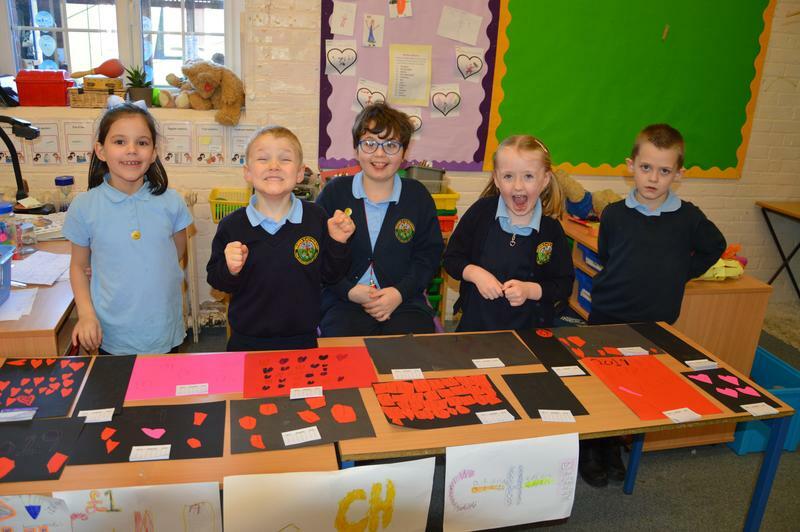 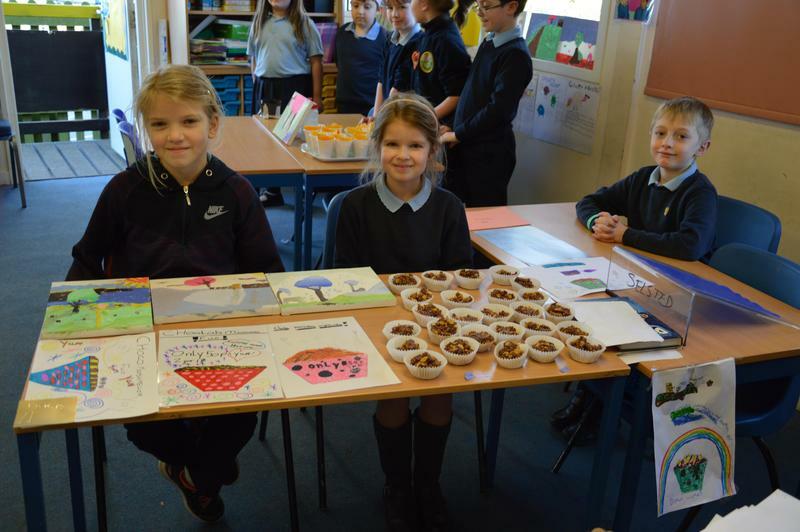 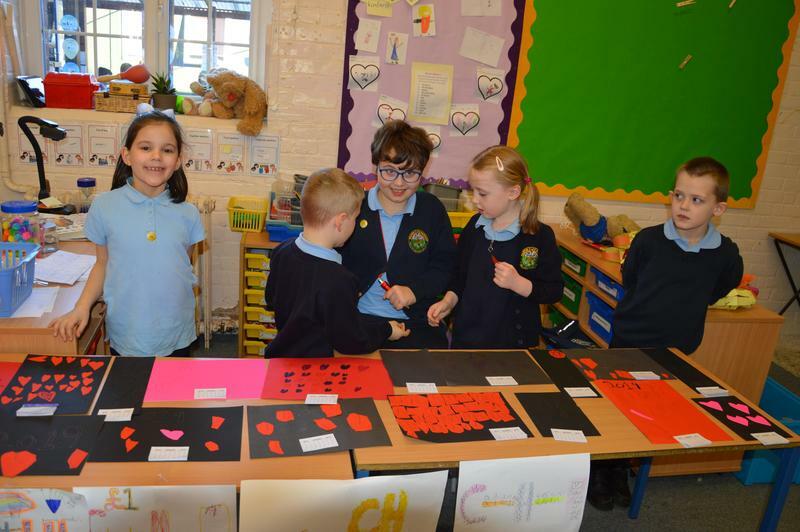 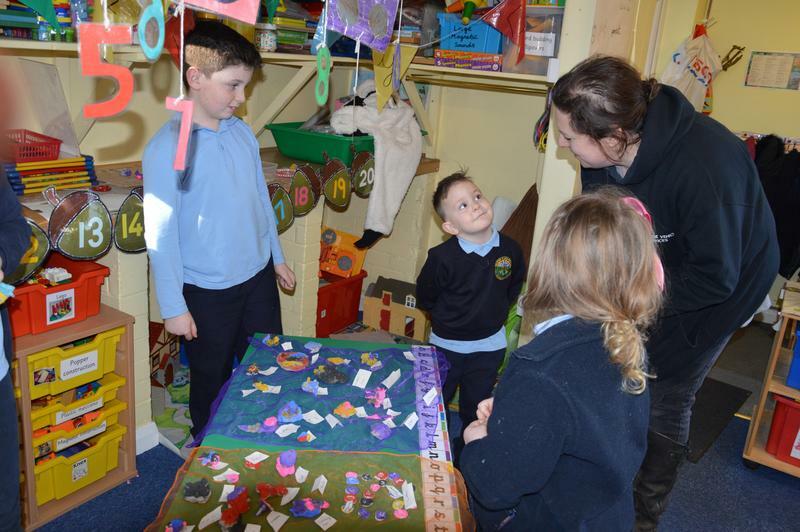 The children worked hard all week to plan, design, make and sell a product to raise money for their class charity. 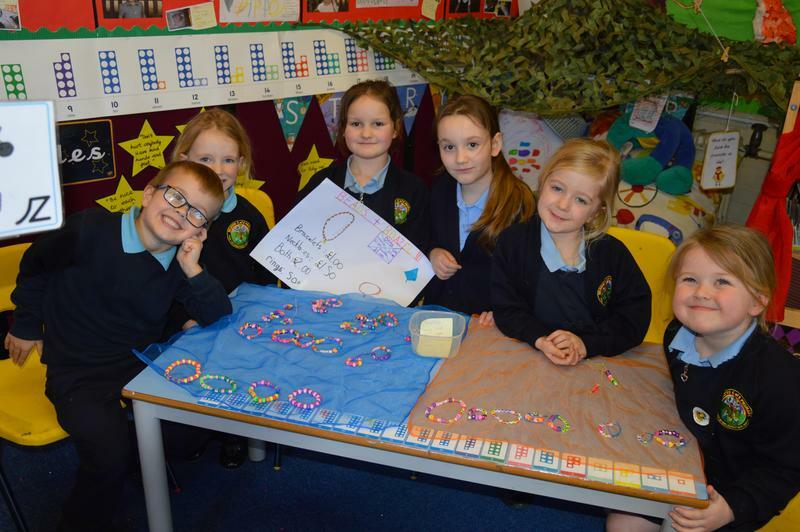 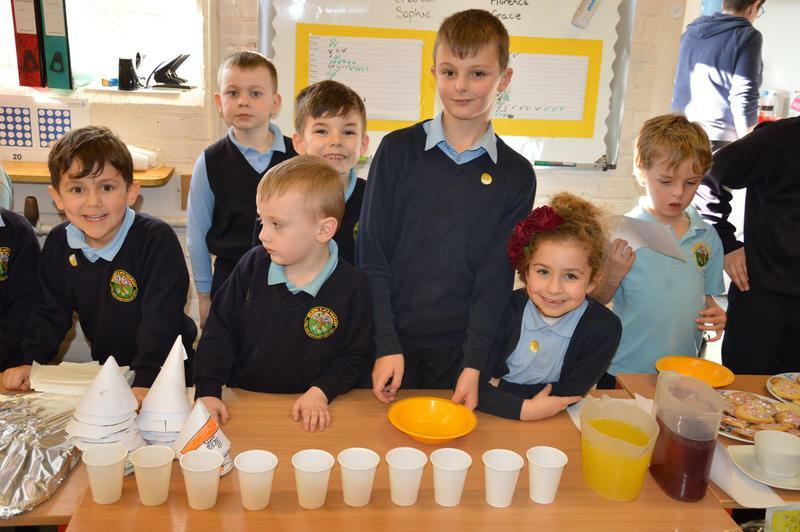 The children had a budget of £5 to spend towards resources they needed. 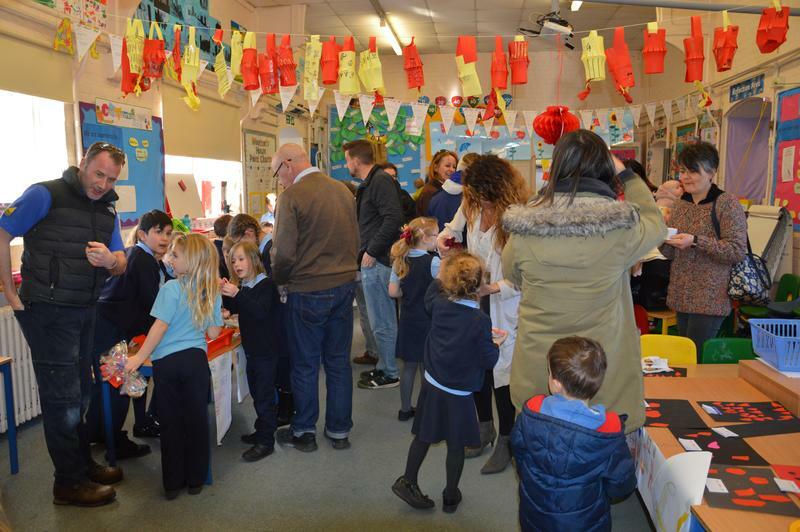 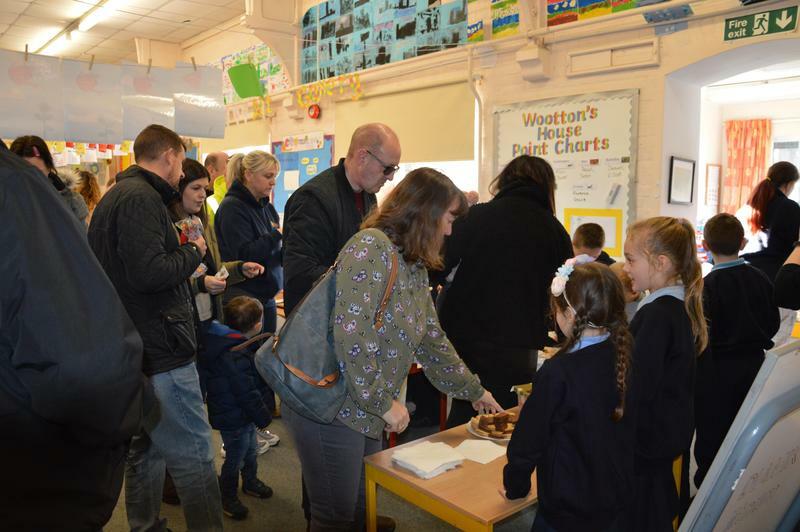 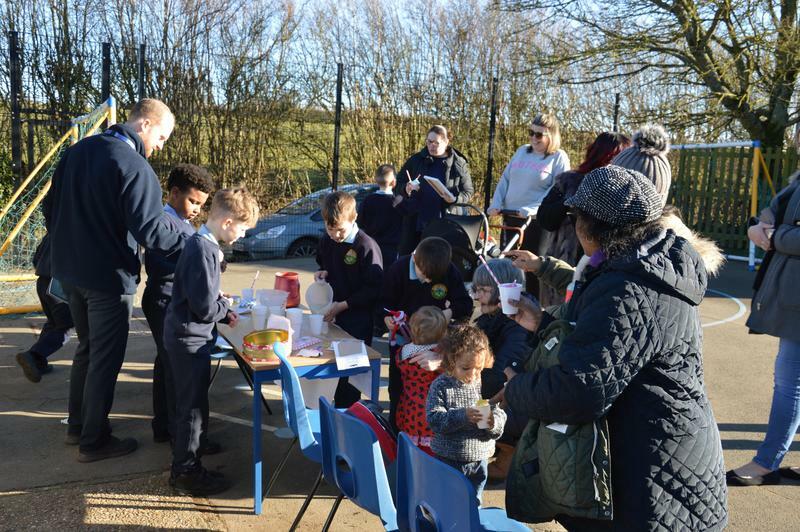 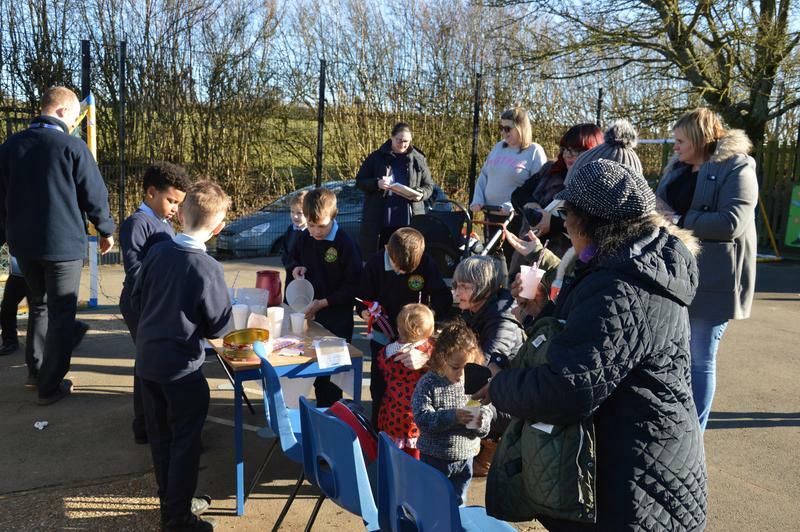 The afternoon was really well attended by parents and we estimate a profit of approximately £400.